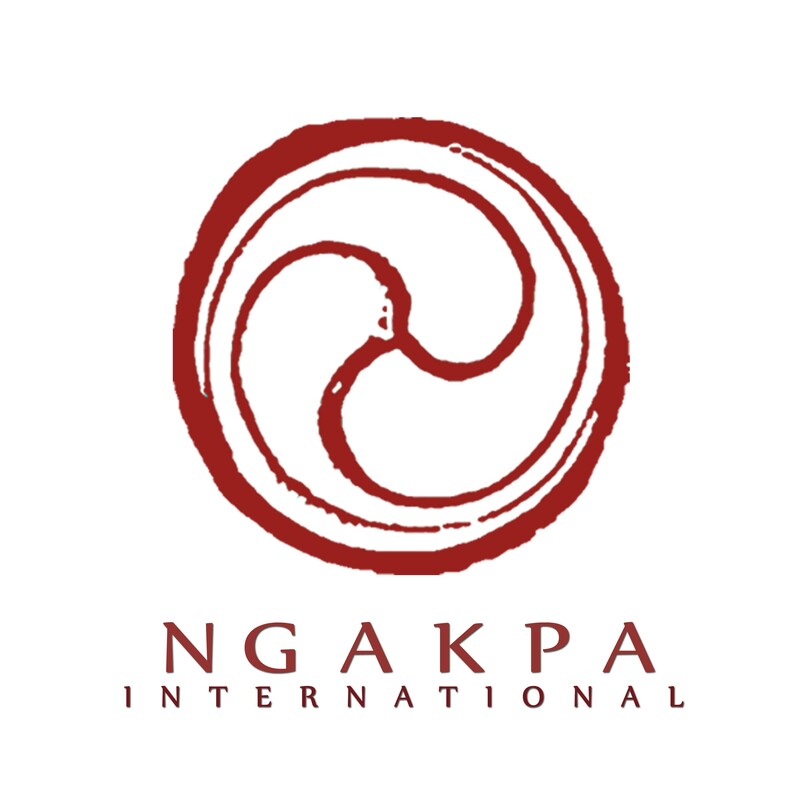 The Ngakpa Training offers in-depth study of Vajrayana Buddhism. The five year curriculum focuses on a study of Vajrayana Buddhist history, philosophy and practice, focusing on the Inner Tantras of the Nyingma Tradition, also known as MahaYoga, AnuYoga and Dzogchen. These studies alternate with one on one dialogues with the Lama in phone classes, private meetings, and Vajra Sangha retreats. Most students of Pema Khandro take the Ngakpa Training on an ongoing basis as a support for serious long-term study of Buddhism and as a source of connection to the Lama, the sangha and the wisdom of the path. For students who also wish to take on leadership roles, the following stages of accomplishment are recognized. Upon completing the two years of the curriculum, the students are qualified to act as mentors in the Vajrayana Training and as long as they are continuously enrolled, they are qualified to lead the community classes, discussion groups and an Introduction to Buddhism curriculum composed of eight sections. Students who have: completed five years of the curriculum, completed ngondro, acted as mentors in Vajrayana Training for at least two years and have completed an oral exam are entitled to wear the three panel red and white Ngakpa shawl, representing the lineage of Tibetan Buddhist Yogis. Students who have earned their Ngakpa shawls may also eligible to apply for ordination in the Ngakpa Tradition. To schedule an interview email Membership@BuddhistYogis.org. Vajra Sangha membership has many benefits including a personal connection with the Lama and other like-minded Buddhist practitioners. Many of the members have been Pema Khandro’s students for over a decade. Vajra Sangha members maintain an ongoing commitment to sustaining the activities of the school through a service, monthly pledge and maintaining the five precepts, the fundamental Buddhist vows.